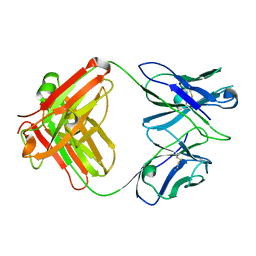 著者 Tang, J., Jose, J., Zhang, W., Chipman, P., Kuhn, R.J., Baker, T.S. 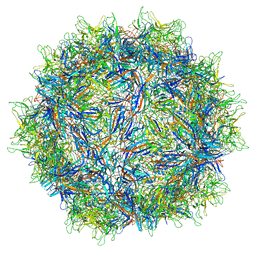 主引用文献 Molecular Links between the E2 Envelope Glycoprotein and Nucleocapsid Core in Sindbis Virus. 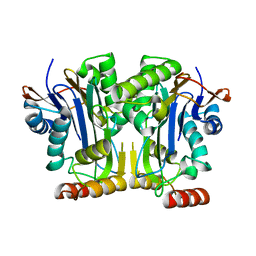 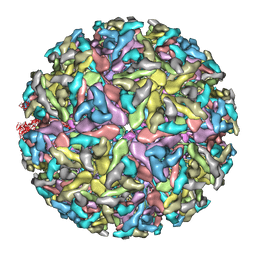 著者 Hafenstein, S., Bowman, V., Sun, T., Nelson, C., Palermo, L., Chipman, P., Battisti, A., Parrish, C.
主引用文献 Structural comparison of different antibodies interacting with parvovirus capsids. 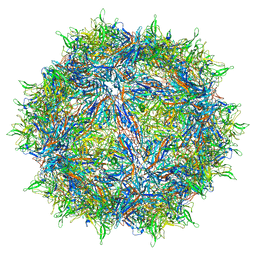 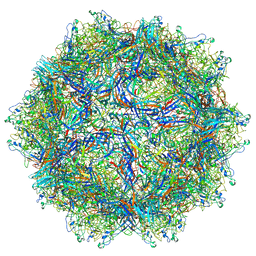 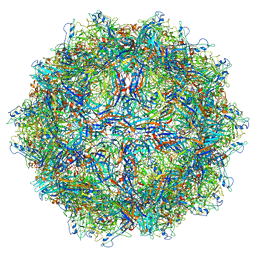 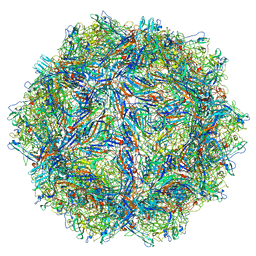 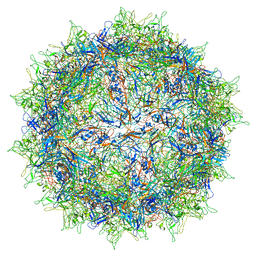 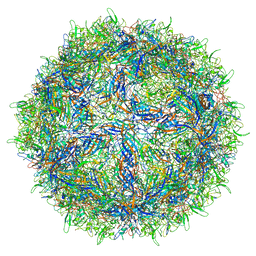 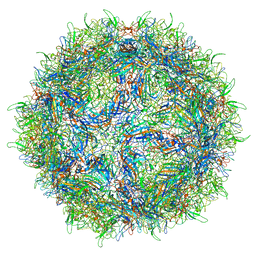 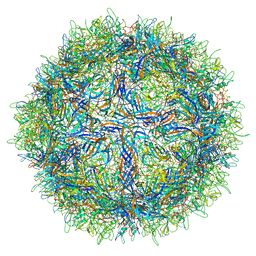 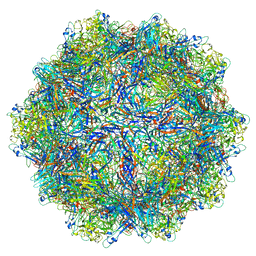 著者 Pittman, N.C., Agbandje-McKenna, M.
主引用文献 Atomic Resolution Structure of the Oncolytic Parvovirus LuIII by Electron Microscopy and 3D Image Reconstruction.